"I will always remember this kind, intelligent man. He was so very loving and gentle with his wife. It was a great priviledge to get to know..."
"We are deeply saddened to learn of Bill's passing. We will remember him fondly. God bless you all." The family will receive friends at the Royce-Chedzoy Funeral Home, 212 E. 4th St., Watkins Glen on Thursday (Jan. 10th) from 1pm-2pm, followed by a funeral service at 2:00pm and burial at Rock Stream Cemetery. He is survived by 2 daughters, a son, and numerous nieces and nephews. 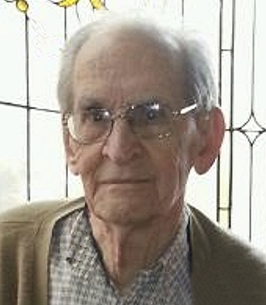 He was predeceased by his beloved wife of 57 years, Louisa, in 2009; and brothers James, Albert and Robert Shepard, and a sister, Margaret Layton. Bill was born and raised in Montour Falls and graduated from Cook Academy. He studied electrical engineering and graduated from Carnegie Tech. After graduating, he served WWII in 1944 in the US Naval Reserve in the South Atlantic. After the war, he got his first job at General Electric. He later met his future wife Louisa and they married and moved to Rock Stream. 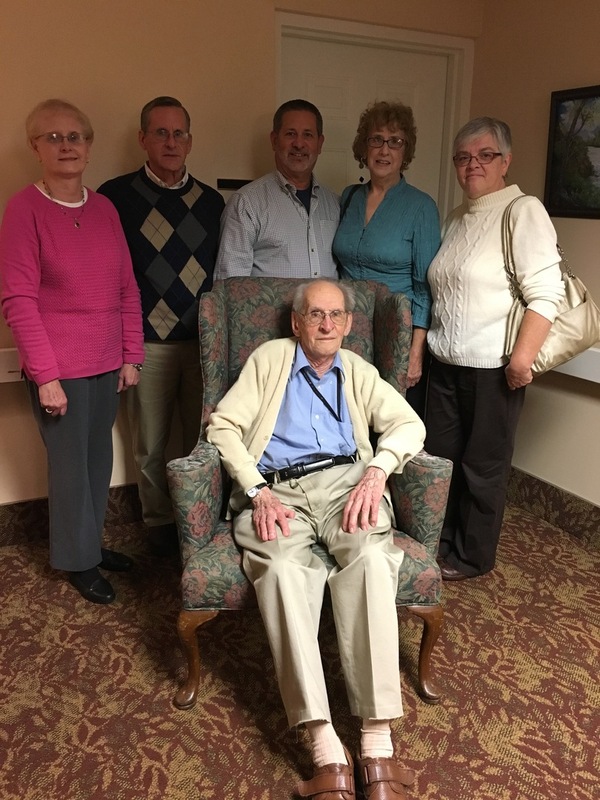 They raised their family in Rock Stream while Bill worked as an engineer at Shepard Niles. Bill was an early and enthusiastic advocate of personal computers. 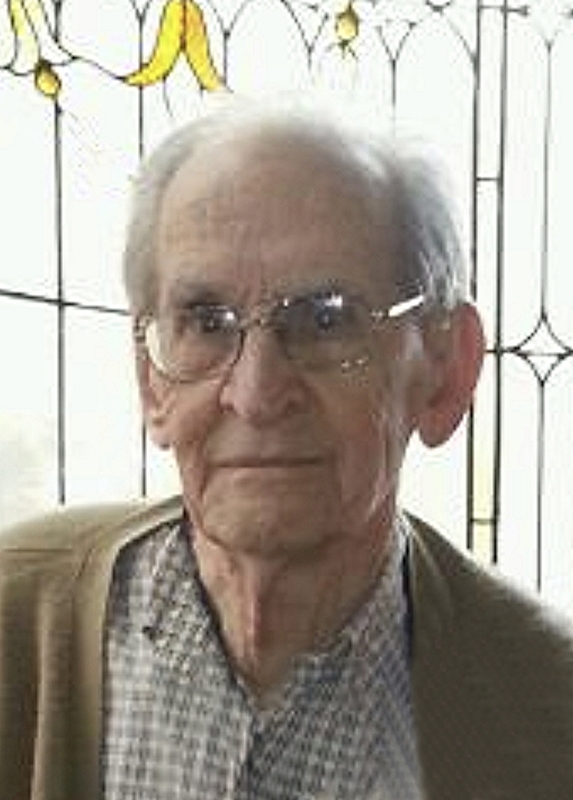 He was a long-time member and Elder of the Rock Stream Presbyterian Church. Bill also served as member of the Yates County Planning Board. After his wife passed away in 2009, he reluctantly moved to assisted care living at Bethany Village. 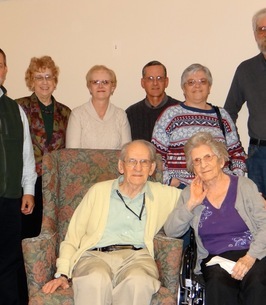 He gradually warmed up to the idea of living in a new home and enjoyed the time spent with the dear friends he made there, both residents and staff. 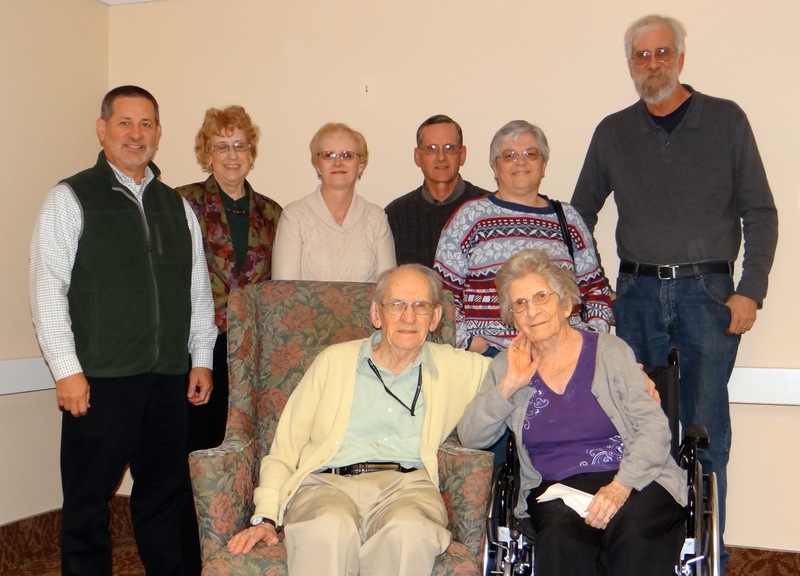 In typical fashion, he made his time useful and served on the Resident Council at Bethany Village. 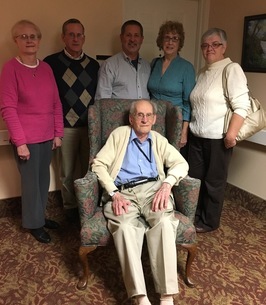 The family would like to offer their heartfelt thanks to the staff at Bethany Village Courtyard and Manor for all the love and care given to their father. 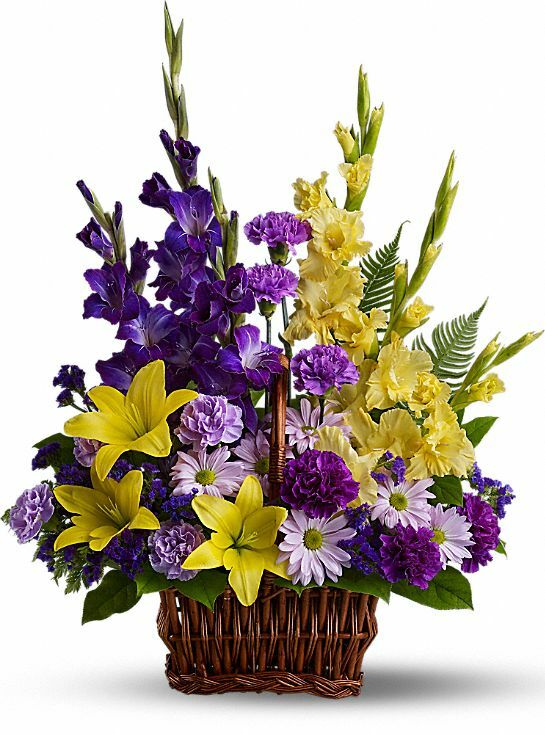 To send flowers to the family of William H. Shepard III, please visit our Heartfelt Sympathies Store. I will always remember this kind, intelligent man. He was so very loving and gentle with his wife. It was a great priviledge to get to know him again at the end of his life. My Condolences To All Of The Shepard Family. I always enjoyed conversing with Bill. Had many laughs with him. As I Have A Nice Cold, I Will Send Hugs Through This Page so no one gets my germs. Rest In Peace Bill. We are deeply saddened to learn of Bill's passing. We will remember him fondly. God bless you all. I knew William and Louisa from the Montour Pharmacy where I was a Pharmacist. They were a wonderful couple. Mr. Shepard (I don't recall calling him Bill or William) was so caring to his wife while she was alive. He was a quiet, interesting fellow and we had many discussions about all kinds of things. He was a Rock Stream neighbor to my husband's great aunt (Pauline McConnell) and his ancestors and my husband's owned adjacent property above Montour Falls. I remember when he was going to move from the area that we were all a little sad. I am so glad that I was able to serve the Shepards for so many years. I'm not able to attend the services, but know that my sincere condolences go out to the Shepard family. I met Mr. Shepard at Bethany Village Courtyard. My Mother,Lena Swatsworth was on the same wing. He was such a wonderful man. Always so polite and interesting to talk to. He was a true Gentleman. He will be sorely missed by many people. I knew Mr. Shepard through Lisa, who is her fathers daughter. My heart goes to every one that knew him...we have all lost a piece of our heart.. I never had the chance to meet Mr. Shepard but I will always care for him because of his lovely and caring daughter Lisa. A person that departs from this earth never truly leaves, for they are still alive in our hearts. Through family, they live on. Condolences to the Shepard family.